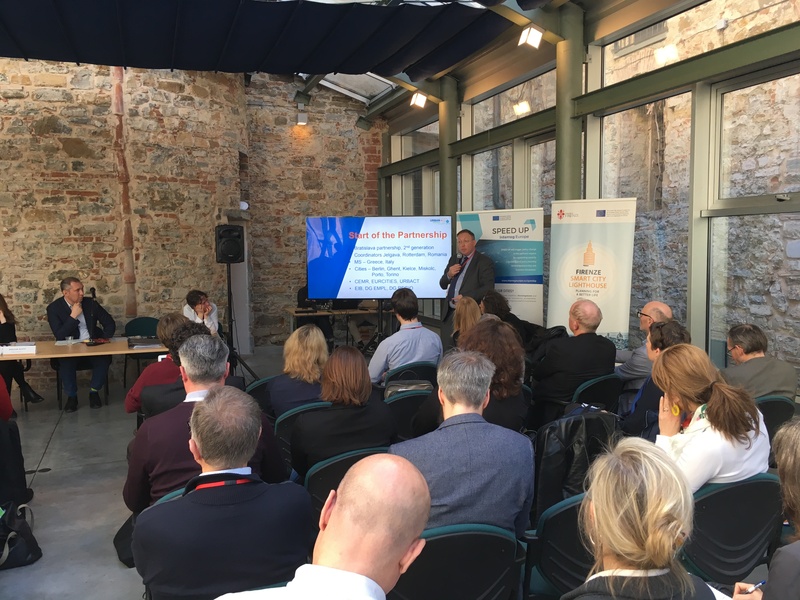 On 29 March 2019, two Jobs and Skills in the Local Economy Partners from Rotterdam (Hans Verdonk) and Berlin (Karin Reichert) delivered an outreach presentation during the Economic Development Forum (EDF) of EUROCITIES in Florence. 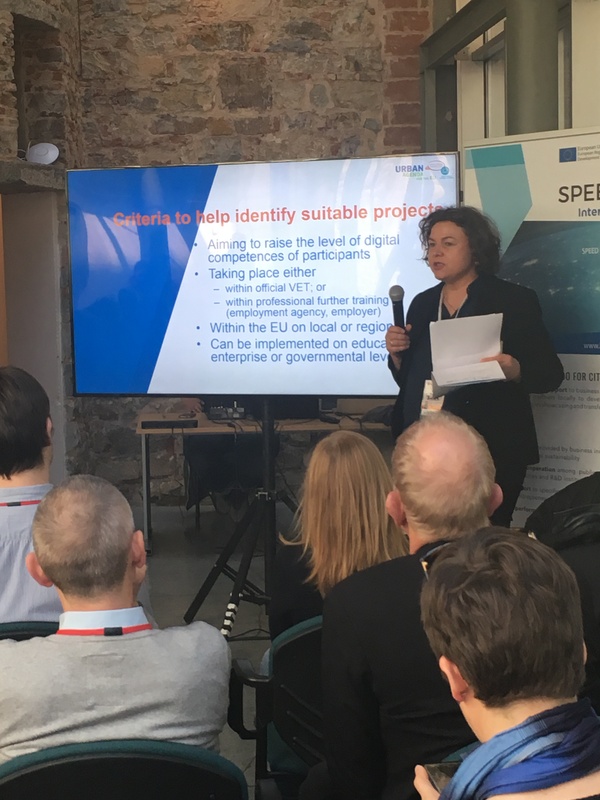 In that context, they introduced the work of the Partnership and in particular Actions 2 and 4 (read the Action Plan here). They also called upon the EUROCITIES partners to exchange experiences for these Actions. Rotterdam and Berlin trust that with EUROCITIES's support the Partnership can improve the quality of these Actions.